Please help support our website so we can keep it going for years to come. 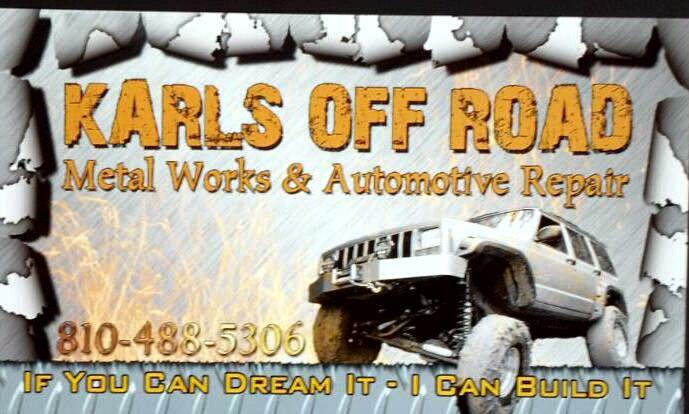 bumpers, skid plates, builder parts, and much more. June 13-16, 2019 Mountain Madness 240 Lape Rd. Esperance, NY ?? ?? 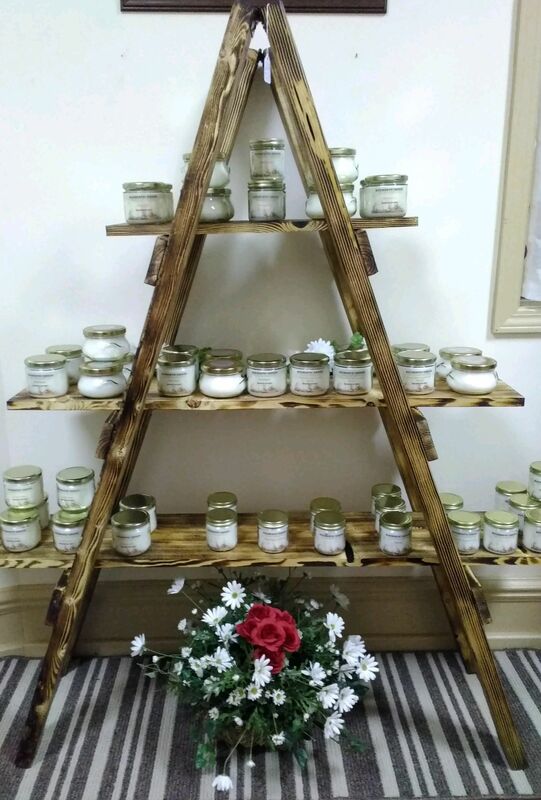 Mud Country Candles is family oriented. We love to have fun in the mud and get a little dirty. We work hard and play harder. 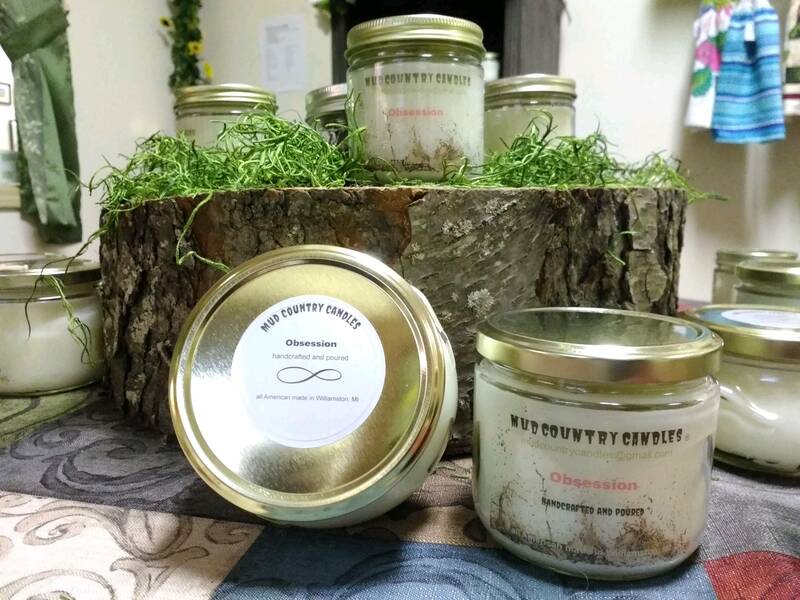 Aug 17, 2019 Buckets Bog Putnum, NY Facebook ?? 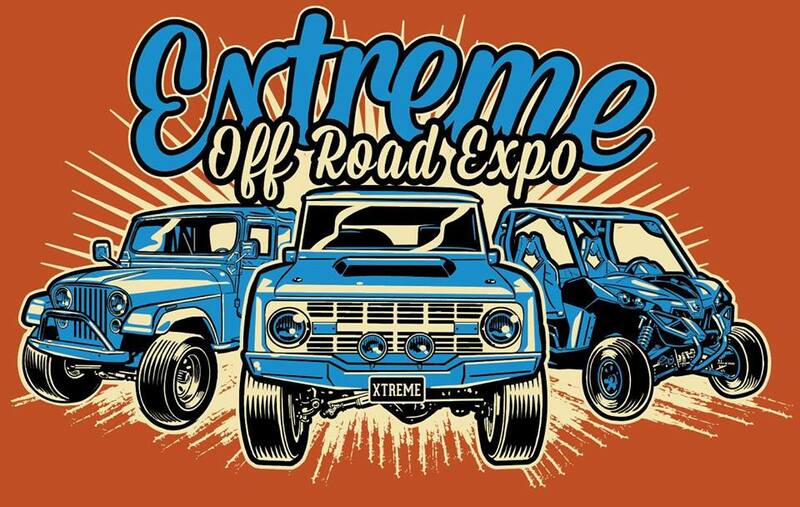 Extreme Off Road Expo is a Family Friendly Off Road Event where you can come and test your vehicle to it's fullest. It is Three days of camping and Wheeling with your family and friends.